Mildred Kluger in 2010 at a Yemen Orde Youth Village with children affected by war. BBUSA helped build their library and art studio. 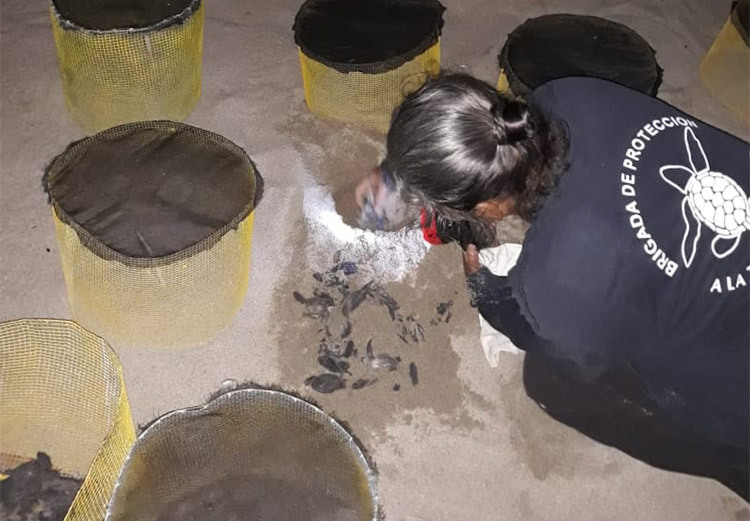 We support a sea turtle protection camp in Mismaloya, Jalisco, Mexico by helping them have the tools they need to keep this animal from extinction. 6 out of 7 known sea turtle species reproduce along the Mexican coasts. A beautifully illustrated, bilingual, double-sided children’s storybook featuring the story of Prima Ballerina of the San Francisco Ballet, Sasha De Sola. Written by C.V. Monterrubio and illustrated by Gabriela García. Through donations, we accomplish a great deal, including supporting public libraries, educational programs, cultural events and environmental and rescue programs worldwide. Thank you for being our partners in “repairing the world”. Sidney Kluger founded our non-profit organization in 1966 in San Francisco, CA., after he observed the desperate need of public and school libraries for educational materials, especially English literature. With that simple, selfless act, Book Bank USA was born. 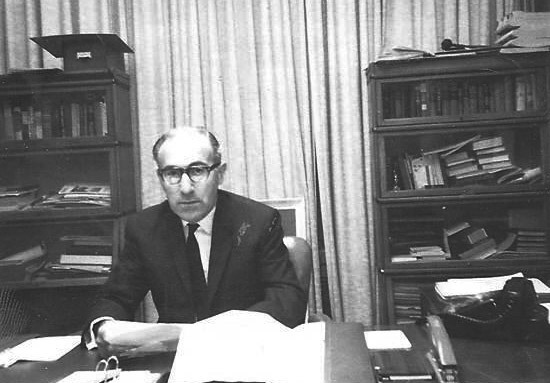 Two years later, he donated money to the City of Jerusalem to purchase a bookmobile. 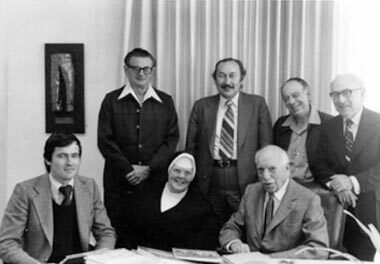 TIKKUN OLAM (Hebrew for world repair) has been the center of our mission for over 50 years. Founded initially as a way to establish and resupply public and school libraries, Book Bank USA has also helped victims of natural disasters in the USA and Mexico, vulnerable populations, and supported cultural events and educational materials that bring balance to the human soul. We’ve donated tools, books, and toys to help children affected by Tsunami Relief, by Hurricane Katrina in 2005, to more recent efforts in Haiti after their devastating earthquake in 2010 and the recent deadly Mexico City earthquakes in September 2017. 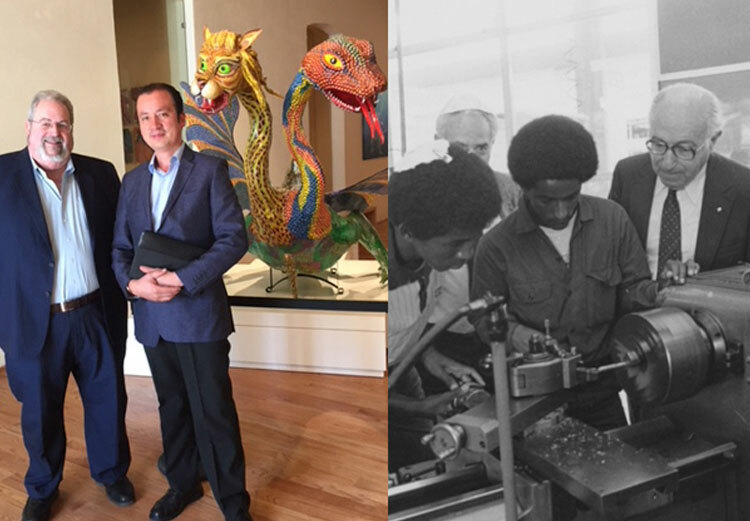 We’re also an important support for The Mexican Museum’s current and new facilities operating in SFO. Book Bank USA proudly supports OLAKAC, a Mexican non-profit which focuses on the most vulnerable populations in Mexico City: low-income elders, abandoned/abused children and women. Watch their recent video of the project “Germinating Ties”, which shows the elders from a day-care home work together at their orchard with the girls from foster home harvesting not only chemical-free vegetables, but also caring, healthy relationships that help heal the abandonment wound. Here are this trimester’s featured projects. We support many more projects and will showcase different ones each trimester. You can also see the full list of the projects we’re currently supporting. Donation of uniforms and fuel for the local Seaturtle Protection Volunteer Brigade at Playon de Mismaloya in Jalisco, Mexico, to help the volunteers protect themselves from the sun & be identified so as not to be confused with poachers and transport the nests to safety. 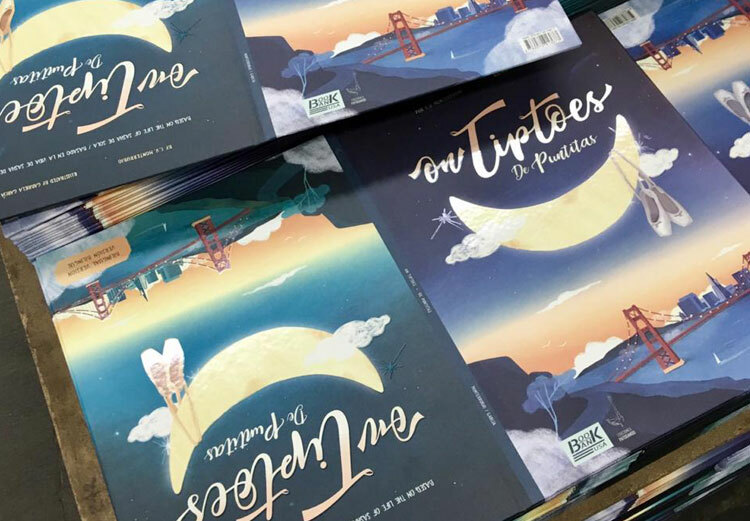 A beautifully illustrated, bilingual, double-sided children's storybook featuring the story of Prima Ballerina of the San Francisco Ballet, Sasha De Sola. Written by C.V. Monterrubio and illustrated by Gabriela García. 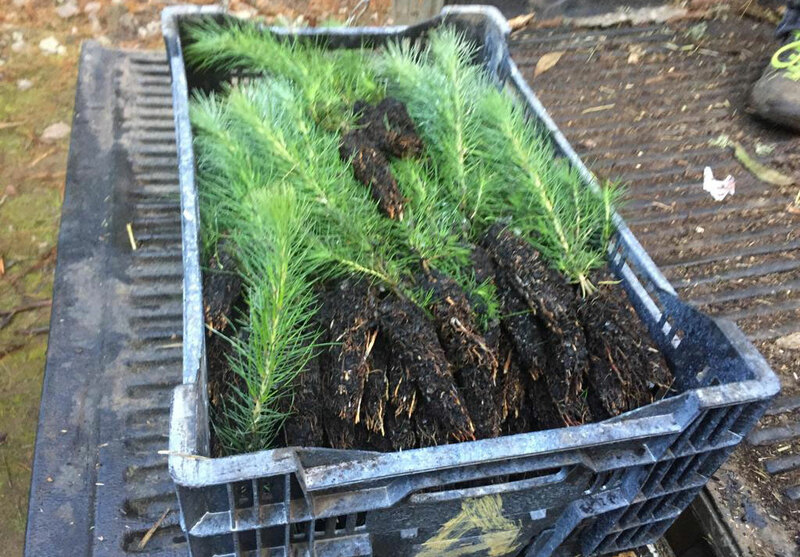 Help us help out this reforestation project in the South American mountains of Rari, Chile, led by Prof. Bret Rogers and his team. In doing so, more than 2 acres of land will have native trees again.